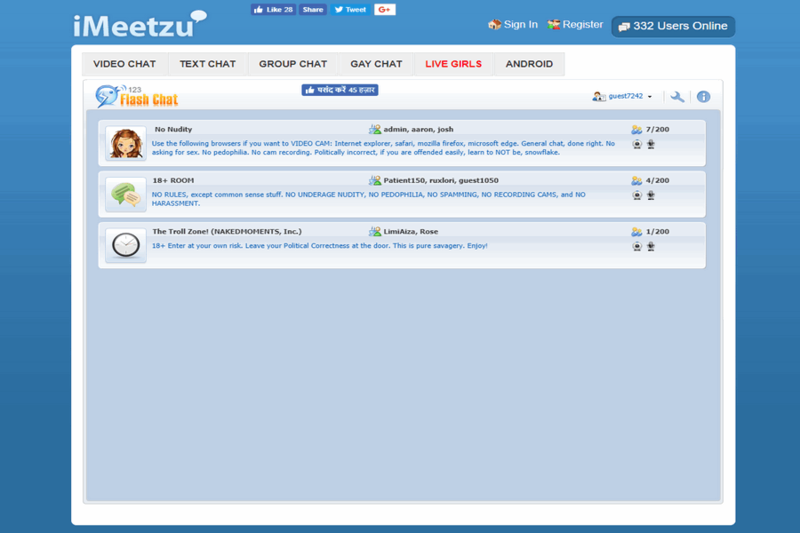 It has impressively climbed the ranks to become a nice video chat website. It provides with a lot of distinct means to come across people like video, text, and group chat. You have to register yourself before you can use the website. It allows connecting with strangers based on their location, age, and interests etc. to let you search people with similar interests. A lot of people just feel like swinging in to chat sessions in the hours of boredom. While some other just feel like doping that not whole of the day. 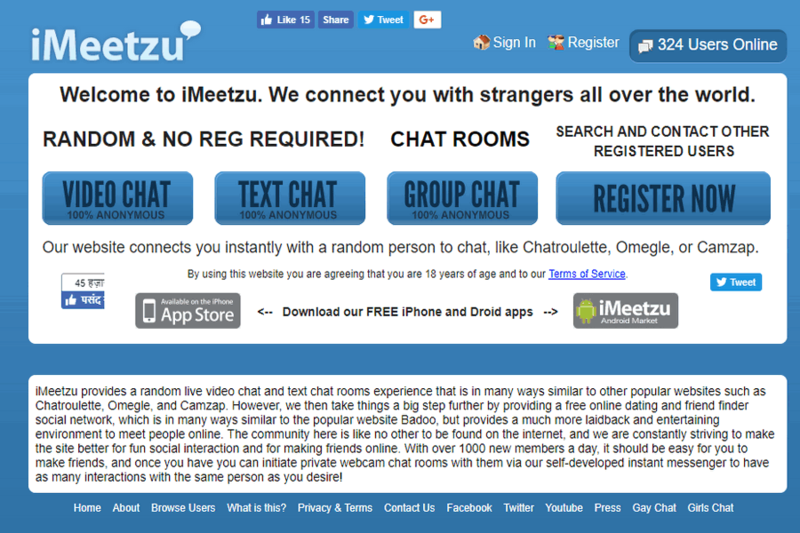 iMeetzu have a goal to make its user never feel lonely. 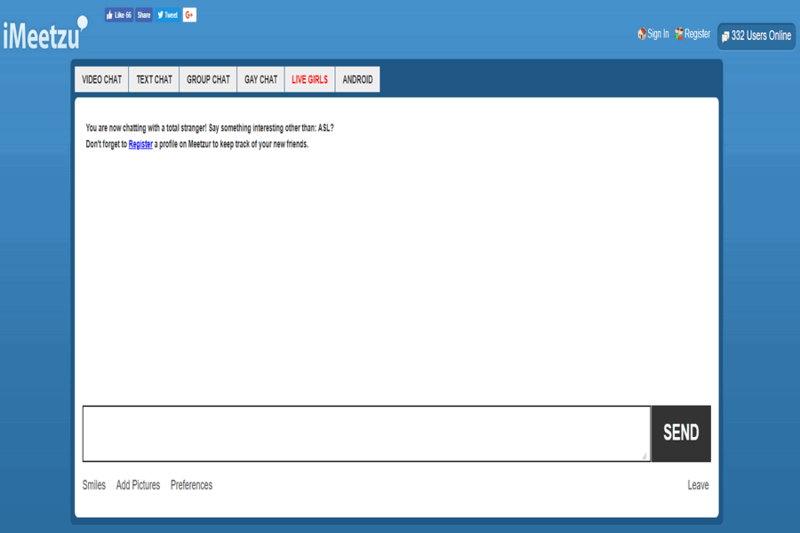 It will always open a chatroom with random to save the one from boredom and anxiety. Chat and conversation with random people can always change the mind of the other one. So here goes the application and website for your entertainment and hobby. One can use in on either of the three panels.